An instructional E-book by Mike Wilkinson and Joshua Pardon. 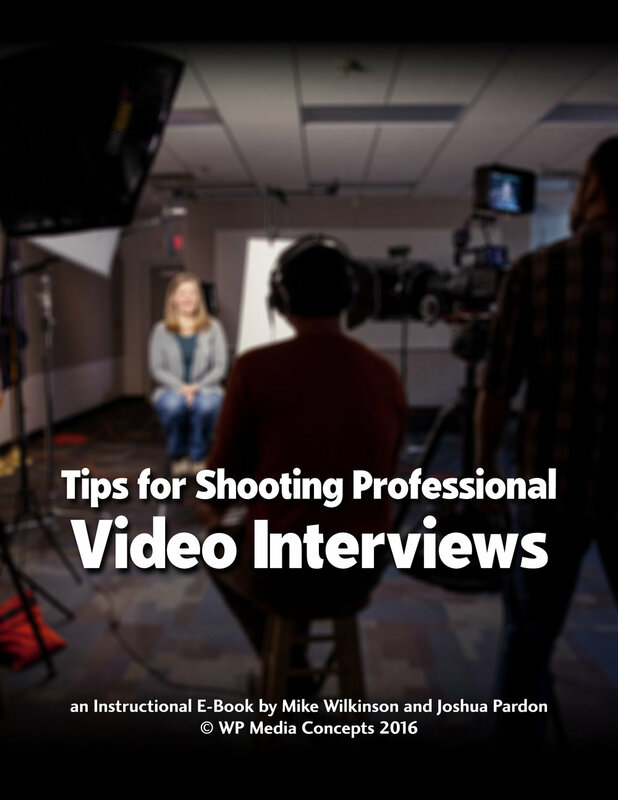 Over 100 pages of photos, videos, and instructional text designed to help you take your video interview production skills to the next level. Available for purchase in the Vantage Point Visual store. 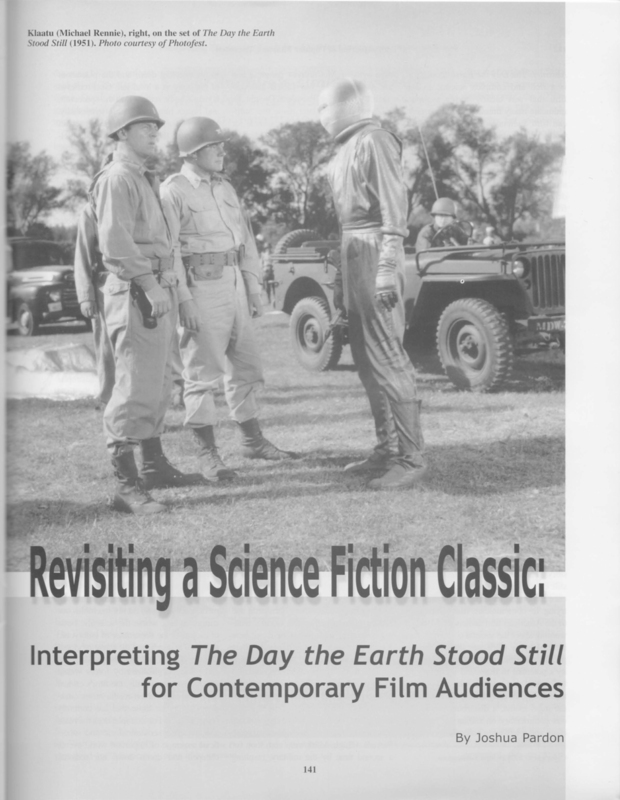 Published in the Journal of Popular Film and Television, "Revisiting a Science Fiction Classic: Interpreting The Day the Earth Stood Still for Contemporary Film Audiences" describes how this classic Hollywood film has telling reverberations for American moviegoers today.